Earlier today, Arc System Works dropped some information on what we can expect from Kill la Kill the Game: IF in terms of the story it’s trying to tell with the IP. It’s an original story based on the popular Studio TRIGGER anime, focused on Satsuki Kiryuin as the lead character. 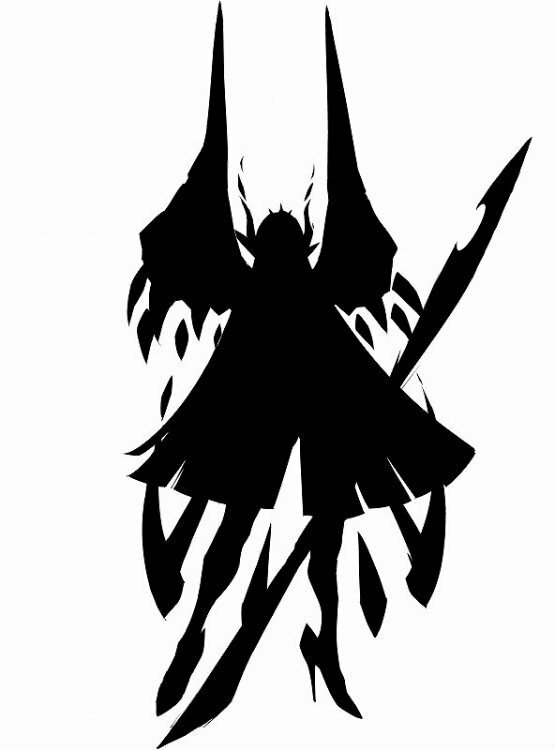 In the original anime, Kiryuin spent the first half, roughly, as the show’s antagonist before coming over to the other side and serving as the secondary protagonist. Now, in this original story written by Kill la Kill writer Kazuki Nakashima, she takes center stage and even gets a new costume. The story, which seems to be set somewhere in the middle of the anime according to Siliconera, is a “what if” story, hence the title of course. However, despite its dubious ties to canon the story is being written as a sort of faux episode intended for fans of the series to find just as entertaining. Kill la Kill the Game: IF is set for a release window of 2019 for the PlayStation 4 and the PC.